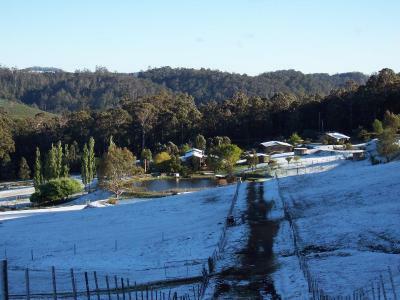 Lock in a great price for Silver Ridge Retreat – rated 8.8 by recent guests! Loved the spectacular back yard; cabin was cozy but very comfortable. Staff were great; very friendly and willing to chat. 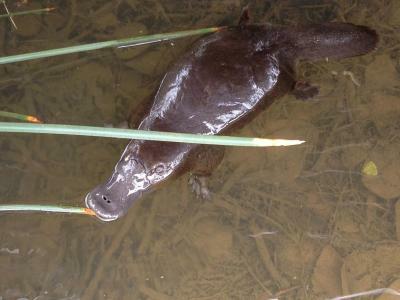 Farm stay, wildlife, especially nightly sightings of wild platypus in the dams. Farm animals were great even walking tracks from property on Mount Roland. Loved the enviroment, it was very peaceful! A pleasant place to come and base your family for a week or so adventure! 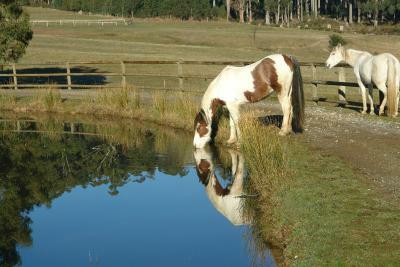 Heaps to do and owners are full of knowledge on where to go and what to see! If you love photography then this is a wonderful place to visit. You can sit in the spa bath and take pictures of the beutiful mountain view with ease! 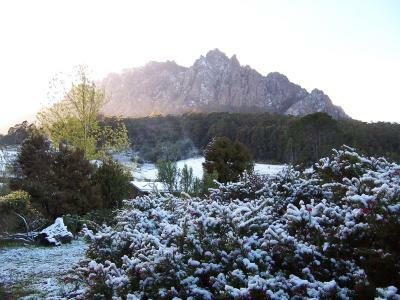 The lodge is located a 10 min away from Sheffield and a pleasant 40 min drive away from Cradle mountain. The mountain and field around it is beautiful. The beds are comfortable and clean. Loved the way the cottages were arranged on the property. 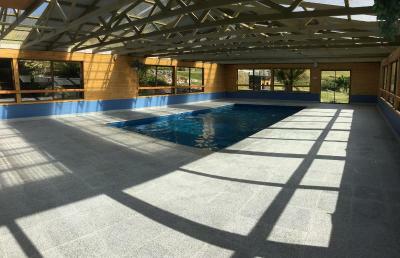 Great facilities within, undercover pool, didn’t use but imagined it would have been great for everyone. The scenery within the property is stunning. Amazing views and extra things to do and occupy our little one. Amazing view, amazing environment. 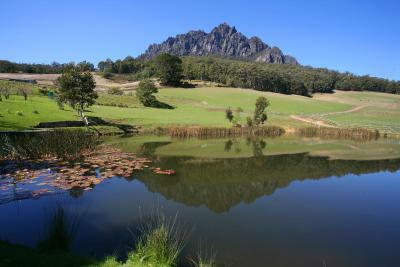 The place is located in a (semi) remote area with astonishing view of the majestic mt Roland! The farm animals, little ponds, and the cute little black cat made it worth the travel and money. For those who love nature and "silence", this is heaven!! 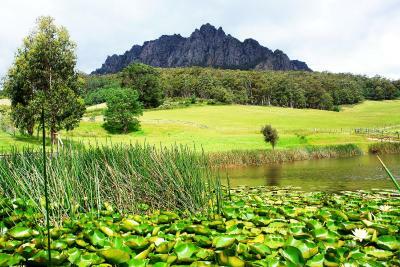 It is also only 40-50 minutes drive to Dove Lake and Cradle Mountain. 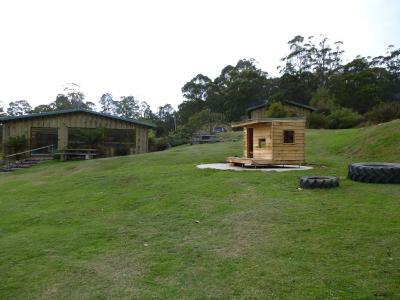 Silver Ridge Retreat This rating is a reflection of how the property compares to the industry standard when it comes to price, facilities and services available. It's based on a self-evaluation by the property. Use this rating to help choose your stay! 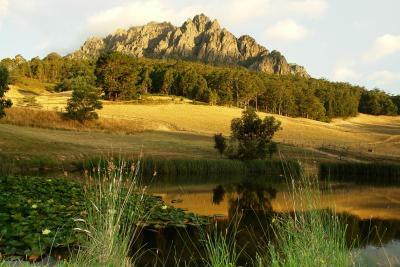 Offering an indoor heated swimming pool, onsite trout fishing, a silver mine and quad biking adventures, Silver Ridge Retreat is set alongside Sheffield’s Mt Roland. 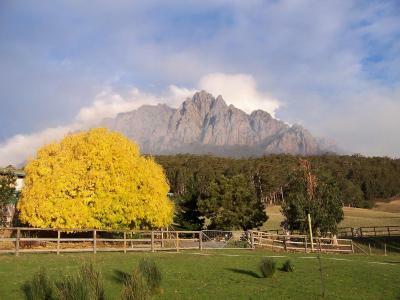 All accommodations offer lovely views of the mountains. 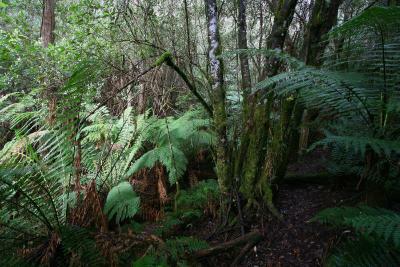 Guests can go hiking on one of the many walking trails surrounding the retreat, including the 7 hour Mt Roland Summit Track. 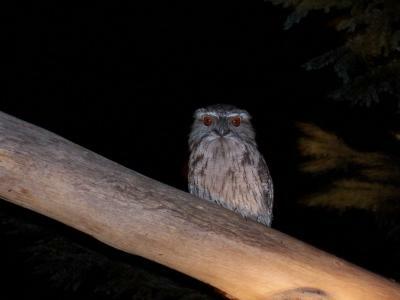 There are evening wildlife tours to see brush tail possums, wallabies, owls and platypus. Accommodations options include cottages, a spa suite and an accessible studio. 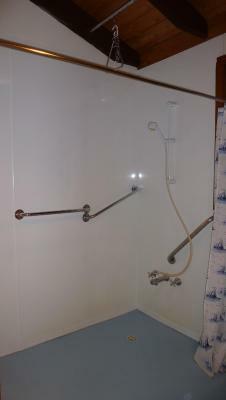 Most accommodations offers cooking facilities and some feature a spa bath. All accommodations has tea/coffee making facilities. 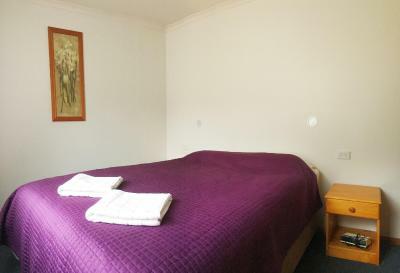 Sheffield Silver Ridge Retreat is 10 minutes’ drive from restaurants and shops in Sheffield. 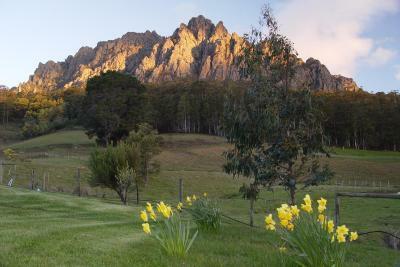 It is 15 minutes’ drive from Tasmazia, the world’s largest maze and a 35-minute drive from Cradle Mountain. 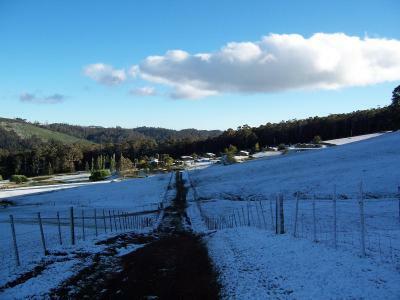 When would you like to stay at Silver Ridge Retreat? 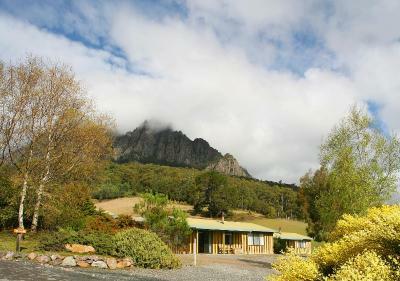 This cottage offers stunning views over Mt Roland and features an private bathroom with a spa bath. 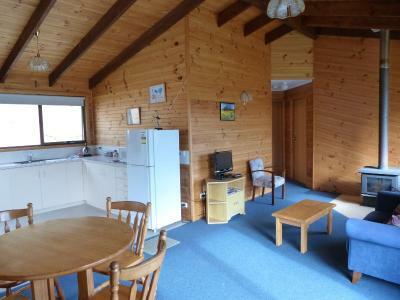 It includes a fully equipped kitchen and a living/dining area. Please note that additional guests will be accepted only where capacity is available and applicable room tariffs paid. 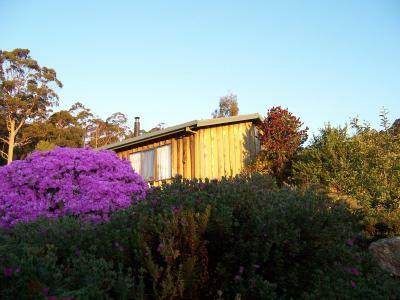 This cottage offers stunning views over Mt Roland and features a fully equipped kitchen, a living/dining area and an private bathroom. This open-plan room features a balcony offering garden views, a fully equipped kitchen, a lounge area and an private bathroom with an accessible shower. 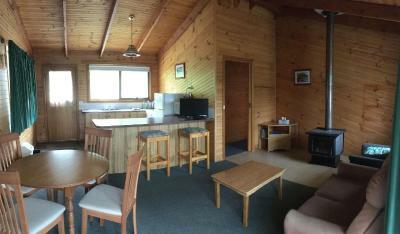 Located upstairs above the reception area, this suite features a balcony offering lovely mountain, lake and garden views. 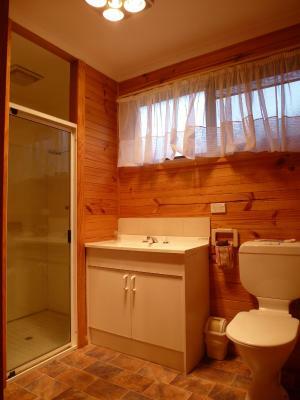 There is an private bathroom with spa bath and a kitchenette with a microwave and a refrigerator. 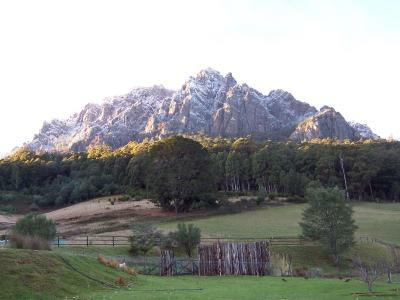 Our property is literally on the edge of the wilderness, surrounded by nature reserve on 3 sides. 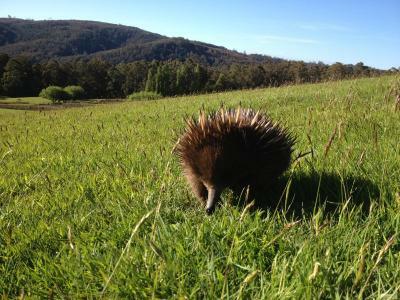 It is home to us, our horses, cows, a wild goose that has adopted us as well as thousands of wallaby and dozens of possum that visit us of an evening. 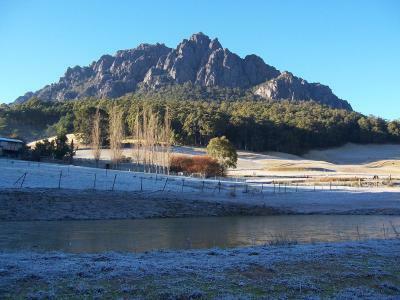 We are also home to Platypus, Echidna, 100's of species of birds (including eagles and hawks), wombats and devils (though both of these last two are very shy). 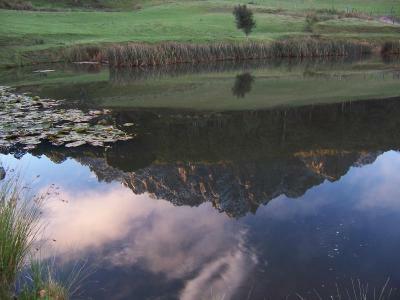 We stock our large dams with Rainbow Trout (catch & release) for those who would like to fish. Because of our location in the bush, there is very little light pollution of an evening and the stars are just brilliant (particularly in the colder darker months) and we regularly see shooting stars and when conditions are right, aurora. House Rules Silver Ridge Retreat takes special requests – add in the next step! Silver Ridge Retreat accepts these cards and reserves the right to temporarily hold an amount prior to arrival. Please note the total price will be charged upon check-in. 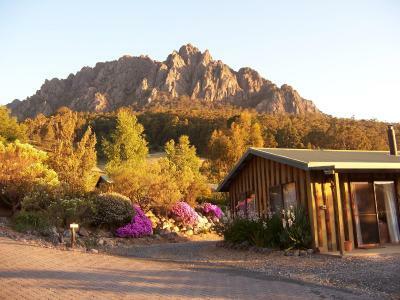 If you expect to arrive outside reception opening hours, please inform Silver Ridge Retreat in advance, using the contact details found on the booking confirmation. 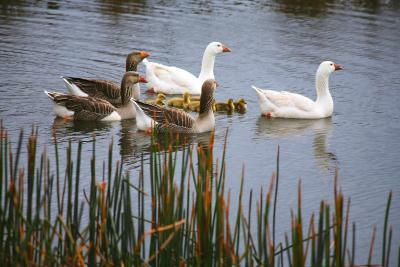 Please note that wildlife tours are subject to weather conditions. Please note that bedding configuration is as per the amount of guests booked. For further information please contact the property in advance, using the contact details found on the booking confirmation. Please inform Silver Ridge Retreat of your expected arrival time in advance. You can use the Special Requests box when booking, or contact the property directly using the contact details in your confirmation. spa room didn't have an oven and tv reception was poor. needs better internet reception if able. 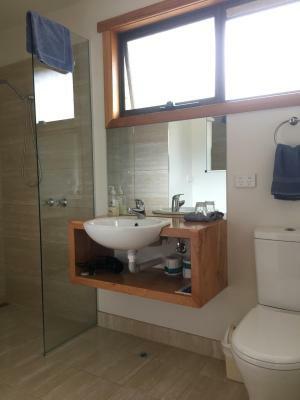 No mirror above sink. Wood box had a few nails protruding when walking past outside. Reception is poor with certain service providers. Some surfaces in our villa were a little dusty, but the place was clean and neat overall. I honestly cannot fault this property, we had a great stay! So much room for the kids to run around. 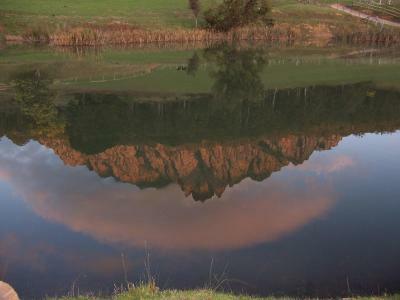 Spectacular view of the mountain. 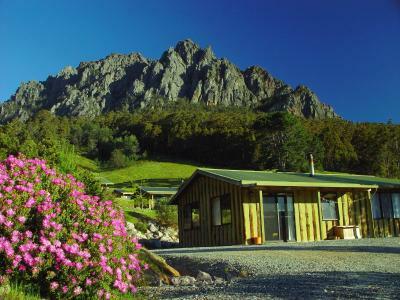 Well equipped cabins in a gorgeous bush setting. 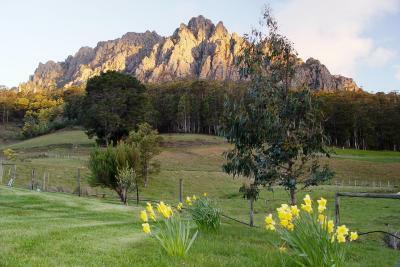 We will definitely book here for our next Tassie trip! The lack of a fan is quite frustrating on a 30 degree weather day. Some kind of decent outdoor sitting with shades from the afternoon sun would make the stay a much better experience. 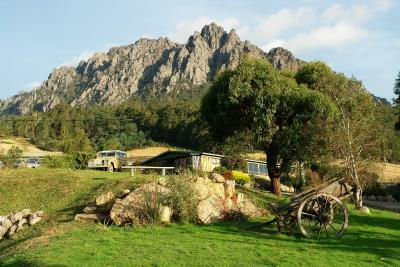 This property is a farm converted resort, located at the foot of Mount Roland. 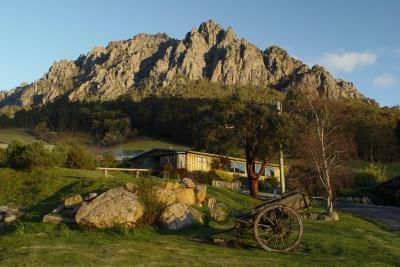 It’s beautiful and the owners gave out details about the surroundings and the hike to the Mt Roland summit. 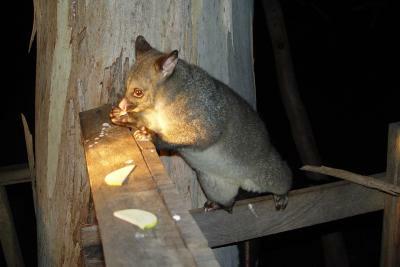 They also host nightly tour on the farm to sight different local animals. It was perfect a home from home. 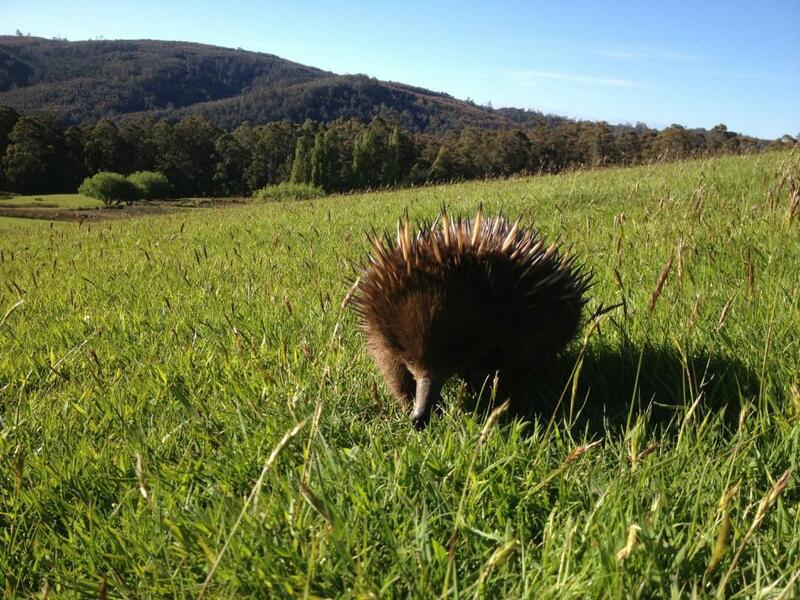 The evening walk to see the Possum , platypus,Kangaroos and Wallabies was great fun. I didnt like that the time was to short . It was a self catering condo. 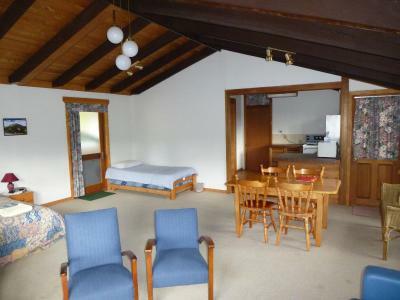 It was simple but well equipped, the beds were very comfortable, the shower was great, but best off all was the nature, the condo is located at the steps of Mount Roland. This is the perfect location to find quietness and Erholung from the job. 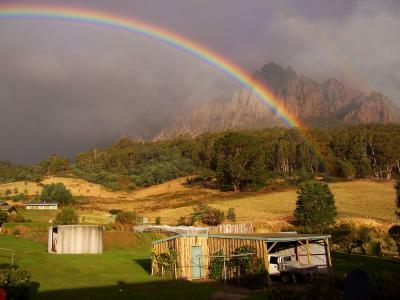 The lodge is very unprofessionally operated: the owner is very very rude and guarded and we were never greeted properly upon arrival or greeted or felt welcome and comfortable at any point of our stay. 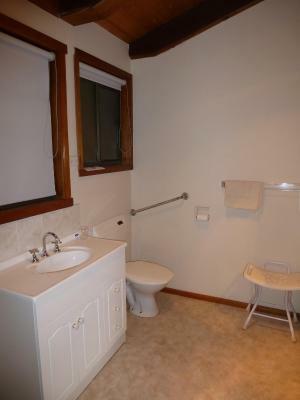 The room is very awkwardly designed and furnished: dirty toaster, bath room opens up to the kitchen, just a few example. 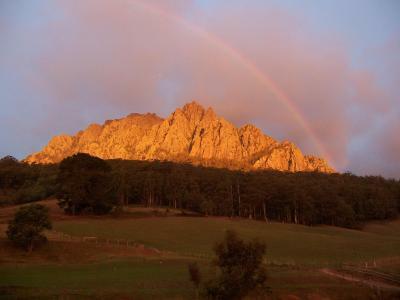 Amazing views, peaceful, close encounters with wildlife facilitated by Justin, feeding the horses, self guided tour to the silver mine to see Tassie cave spiders and glow worms, and the pool. 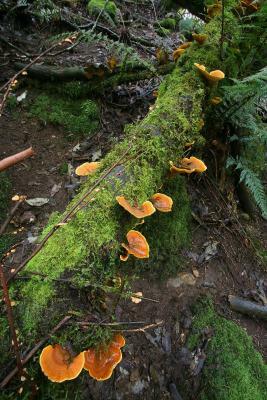 Local wildlife was fantastic, with knowledgeable and friendly staff. 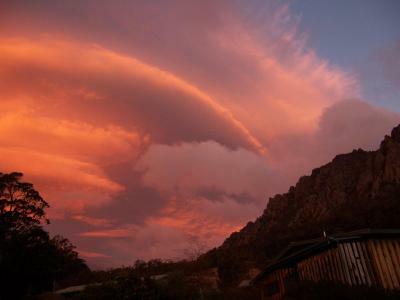 Stunning setting under Mount Roland. 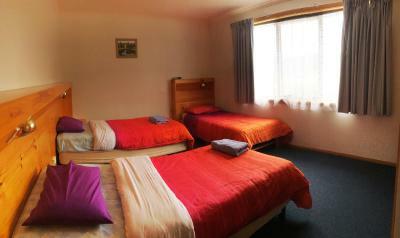 Comfortable and cosy yet spacious room. Amazing location. 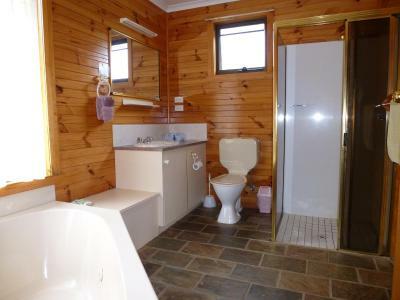 Fantastic property well laid out. Plenty to see and do onsite.